When all else fails, try seduction. Ross Hardt must marry a proper lady to reclaim his inheritance. Among the few prospects in town is a beautiful, sassy widow who has tantalized him from the day they first met–the same day she slapped his face. Susannah Braddock journeyed west on The Bride Train in search of a good father for her young son, but on the lawless frontier few candidates meet her requirements, least of all the arrogant, unfeeling railroad agent. As Fate—and Ross’s scheming—draws them closer, Susannah glimpses tenderness beneath her suitor’s harsh exterior, and she’s tempted by the fiery passion that flares between them. But when a secret comes out that threatens to destroy their budding relationship, passion isn’t enough. Only love can weather the oncoming storm. Four women answer a railroad advertisement seeking single young ladies as brides for settlers on the Western frontier. The Bride Train takes them to a land plagued by violence and unrest, a place where passion rules, and only a woman’s touch can tame it into love. An English nobleman, an Irish laundress… Only in America would Fate would be foolish enough to put them together. Start the series FREE with Valentine’s Rose when you sign up for my newsletter. Or you can buy it here. A disabled Union veteran down on his luck and a famous actress on the run from danger find shelter in each other’s arms, and love where they least expect it. ON SALE FOR ONLY 99 CENTS! A spinster kidnapped to become the bride for a bootlegger finds an unexpected chance at love. Ross must marry a proper lady to reclaim his inheritance. Susannah is the one he wants, but she hates him…passionately. When all else fails, try seduction. ENTER TO WIN MY #BOOKBIRTHDAY PRIZES: A $25 AMAZON GIFT CARD OR A SIGNED COPY OF SEDUCING SUSANNAH WITH A SILVER BOOKMARK. 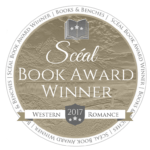 This entry was posted in New Releases, The Bride Train Series and tagged #BestOfTheWest, #EEBurke, #HistoricalRomance, #NewRelease, #SeducingSusannah, #TheBrideTrain, #WesternRomance. Bookmark the permalink. EE Burke’s Bride Train Series is phenomenal, the 4th book, Seducing Susannah is enriching, exciting, & captivatingly suspenseful. Ross and Susannah’s courtship is anything but easy.. it’s a wildly stubborn passion. Their courtship forces both to realize the secrets they have been keeping is their greatest obstacle and biggest fear. 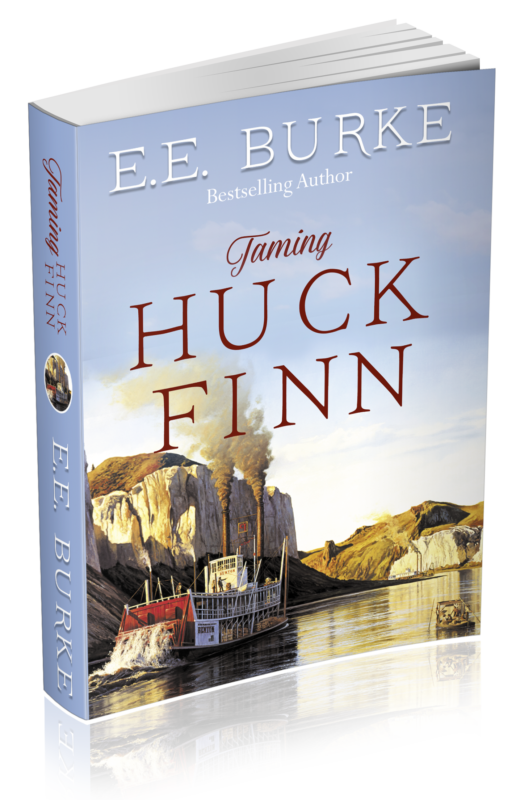 EE Burke’s deep rich history of the railroad and land purchases for the settlers during this time period make this a wonderful book, enriched with Kansas history. Enjoy the turbulent ride this one takes you on, exceptionally well written. Thank you for the kind words. I’m so glad you enjoyed this newest Bride Train story! Train photography by Matthew Malkiewicz (copyright) Click here to see more of Matthew's work.